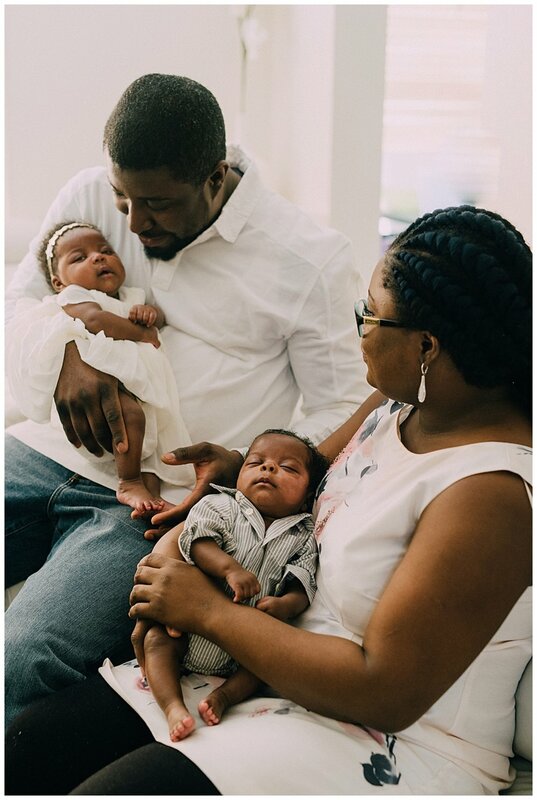 It has been some time since I have posted a family or newborn session. 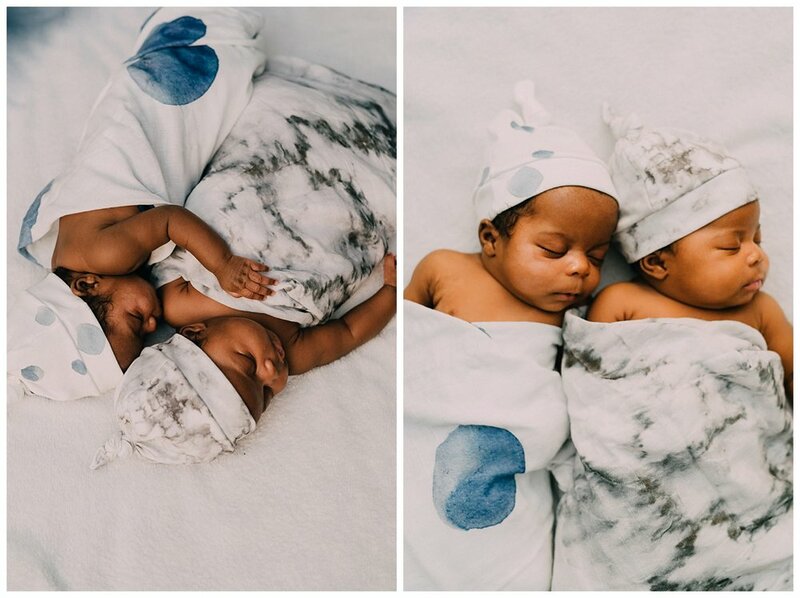 I love doing them and I often post fresh work on my Instagram lifestyle feed, click here to see most recent work! 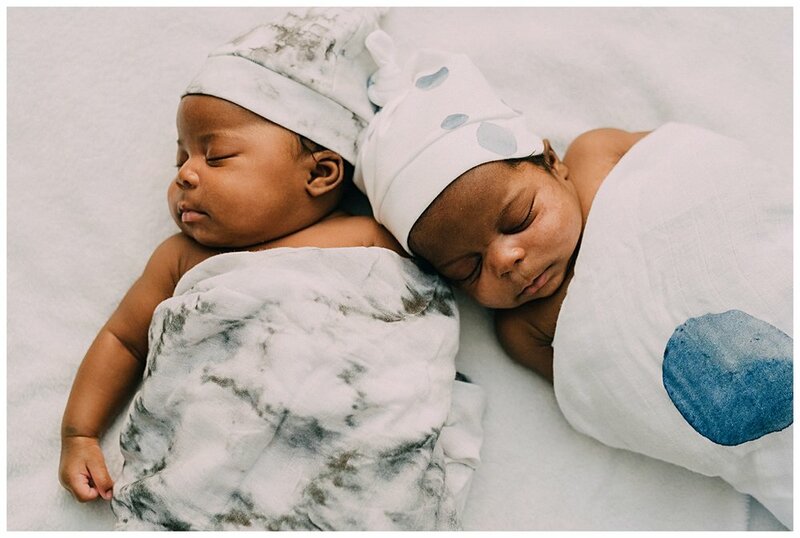 Thanks so much to Tokie at Nuola Events for setting up this session and also to Wylo and Co for the beautiful and unbelievably soft swaddles and beanie caps. 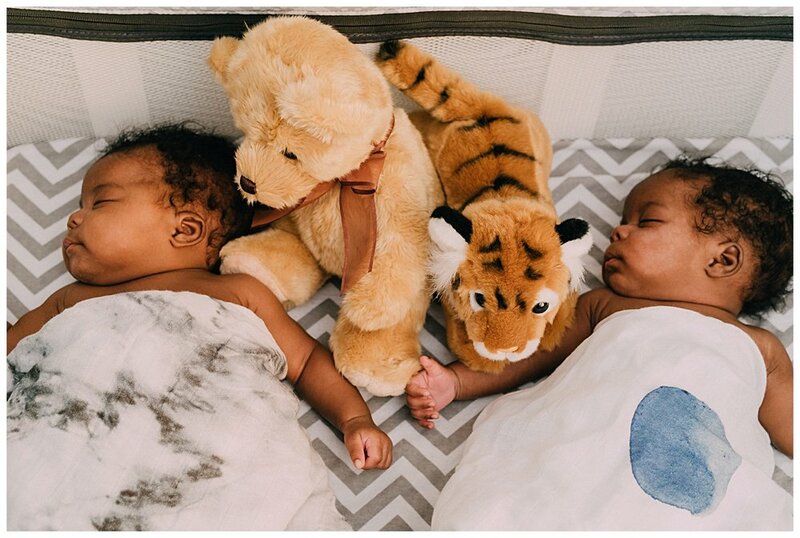 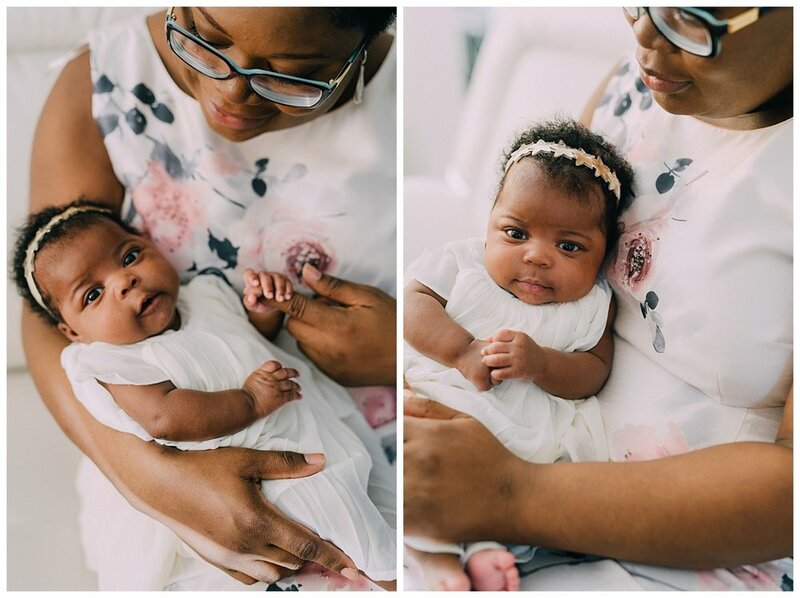 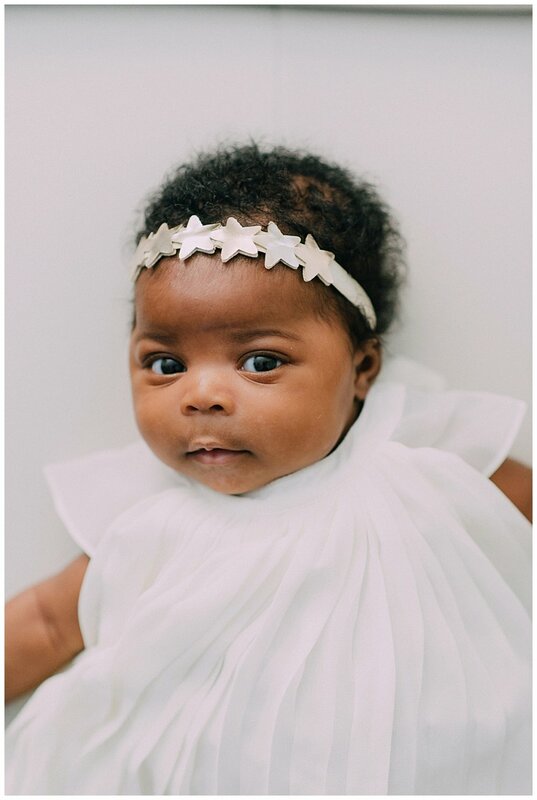 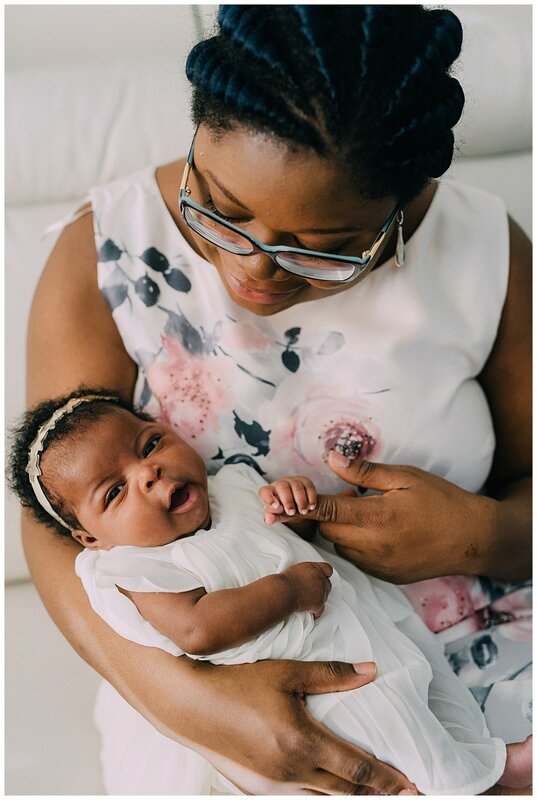 Ade and Abi are the cutest little bundles of sweetness and were a dream to photograph!